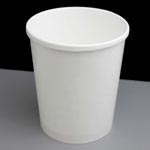 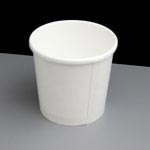 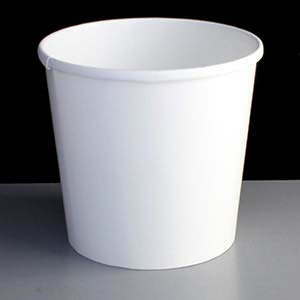 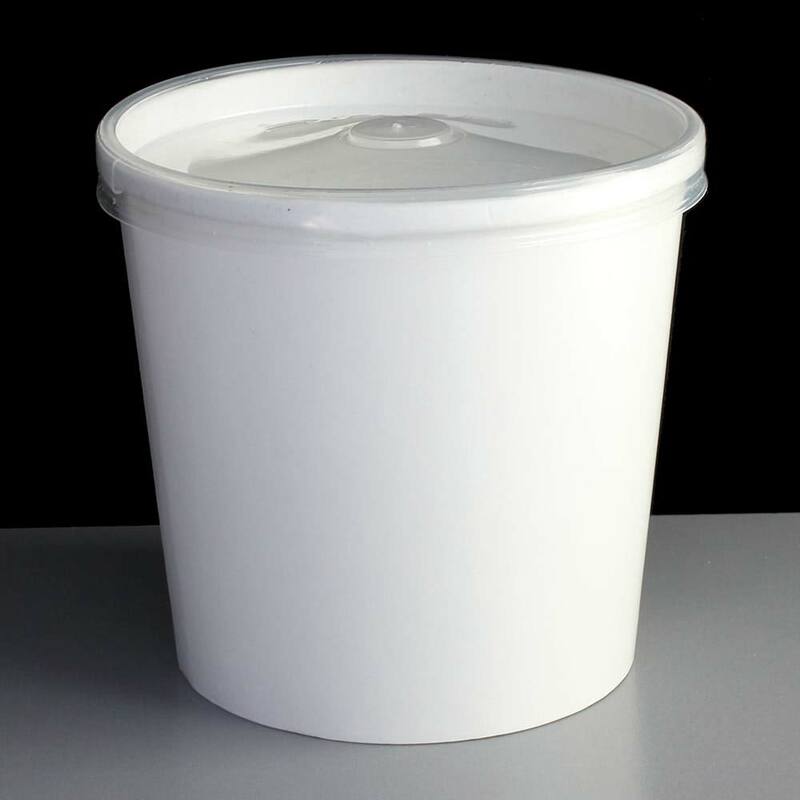 A 26oz (741ml) paper food container made from double thickness food grade poly paper, ideal for take away soups. 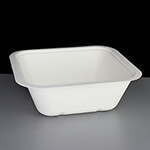 This product is safe for freezing and refrigerating as well as microwaving with the lid removed*. 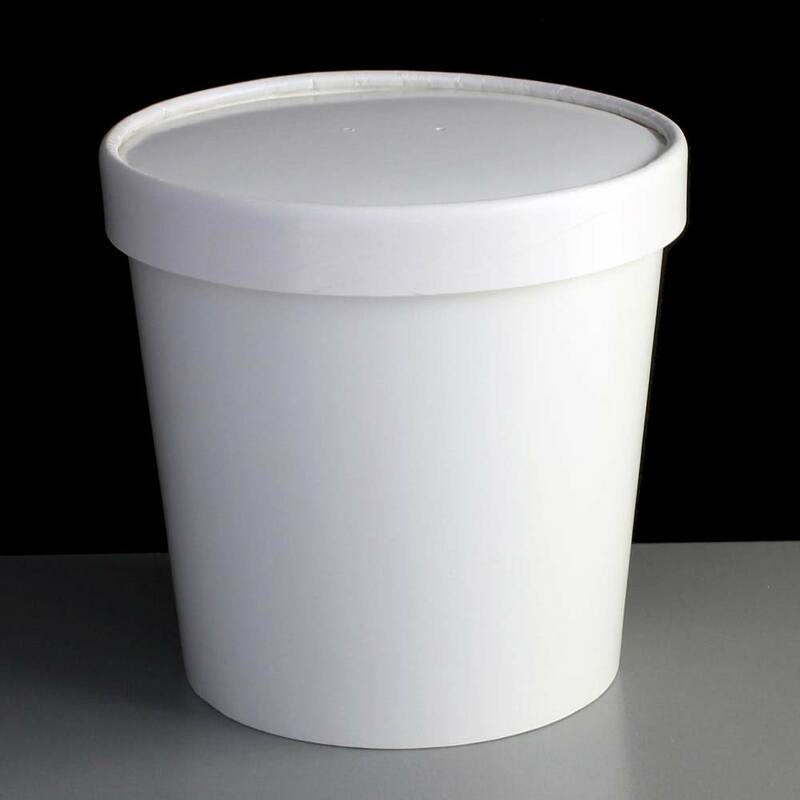 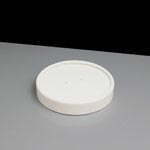 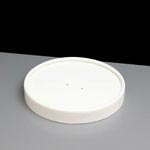 Use with the vented lid for hot foods such as soup and pasta but can also be used for cold and even frozen desserts such as ice creams and frozen yogurts. 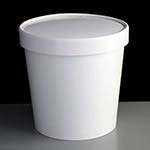 Feedback for 26oz Paper Soup Container - Required: Pack of 25 has been compiled from 0 reviews.